As you all know my love of embroidery and hand stitching is boundless! I will be doing some courses next year to improve my skills and learn more stitches. 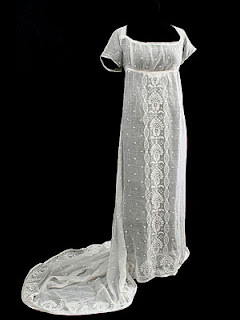 The love of history goes hand in hand with what I do, as my love of vintage shows you. Times gone by produced beautiful fabrics and workmanship that today has been sadly dying out, except I believe is making a revival....... The young people who love vintage because it is in vogue want to learn how to do things!! 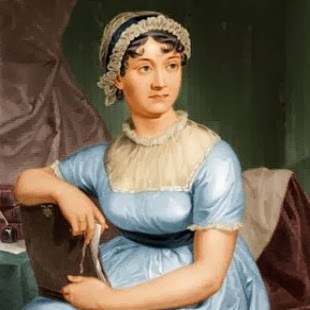 Jane Austen era (Regency) I adore the ladies clothing. It was flattering and was more free than fashions before. The stitch work on the fabrics was stunning. One being smocking, which does take skill. 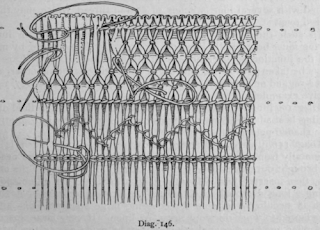 Smocking has several stitches and with that produces different patterns. It makes the garment stretchy ( before elastic) and it also makes it beautiful. Smocking refers to work done before a garment is made up. 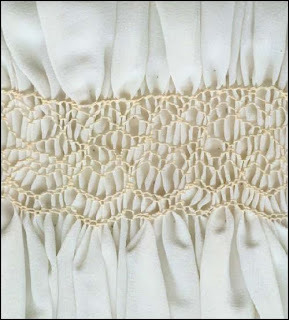 Traditional hand smocking begins with marking dots in a grid pattern on the wrong side of the fabric and gathering it with temporary running stitch. 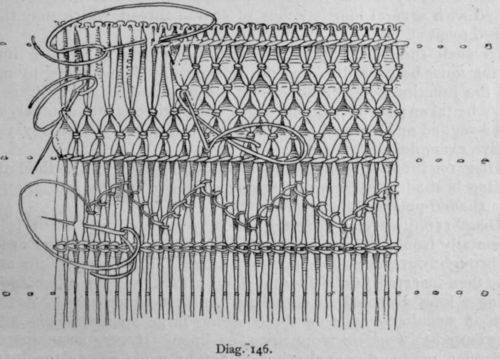 These stitches are anchored on each end in a manner that facilitates later removal and are basting stitches. Then a row of cable stitching stabilizes the top and bottom of the smocking. 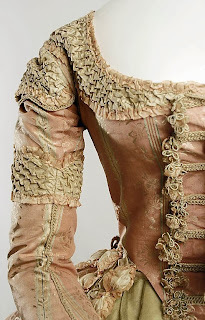 Although not a lot of smocking on this, it is beautiful. Example of honeycomb stitch on a 18thC gown. Her needlework both plain and ornamental was excellent, and she might have put a sewing machine to shame! James Edward Austen-Leigh .... about Jane Austen. Hi Sarah, the diagram image above #145 what is that a diagram of? is that front embroidery smocking or back baste stitch smocking? Thanks for the amazing post. It is really very useful and new styles dress. Latest design available for girls, khaddar suits, karandi fabric, lawn suit design, linen shirts, viscose suit and new winter dresses available on our website: https:binilyas.com .